In addition to this Tenney T20S, Capovani Brothers Inc stocks a wide range of used and refurbished temperature chambers. 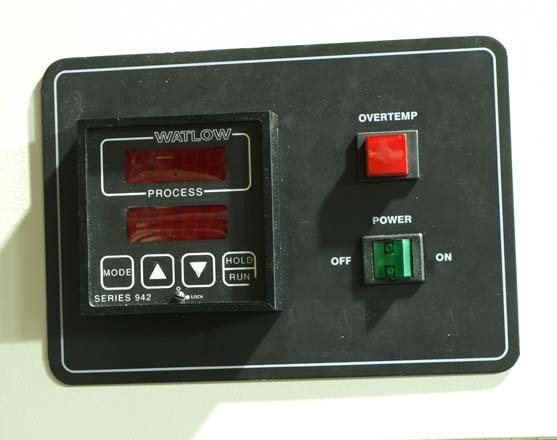 Typical manufacturers include Blue M, Cincinnati Sub-Zero, Delta Design, Despatch, Espec, Sun Electronic Systems, Tenney, and Thermotron. 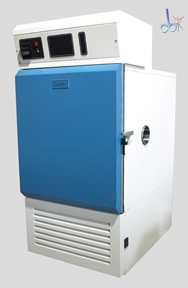 To view our complete stock of used temperature chambers visit our Temperature Chamber category. 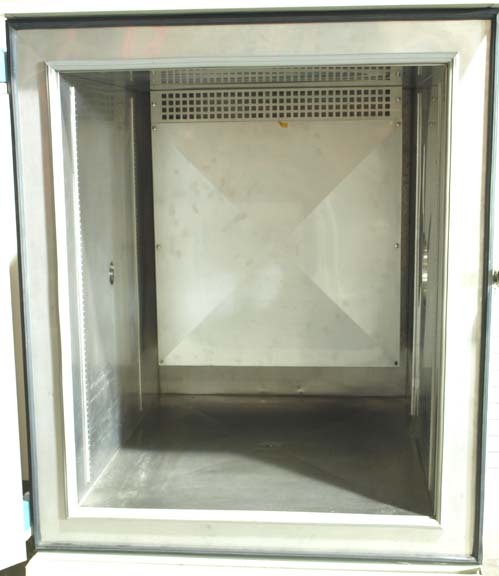 Number and Size of Access Ports (1) 6", (1) 2"
Please inquire about availability of shelves.